HAPPY WORLD TUNA DAY!!! What is world tuna day you ask? 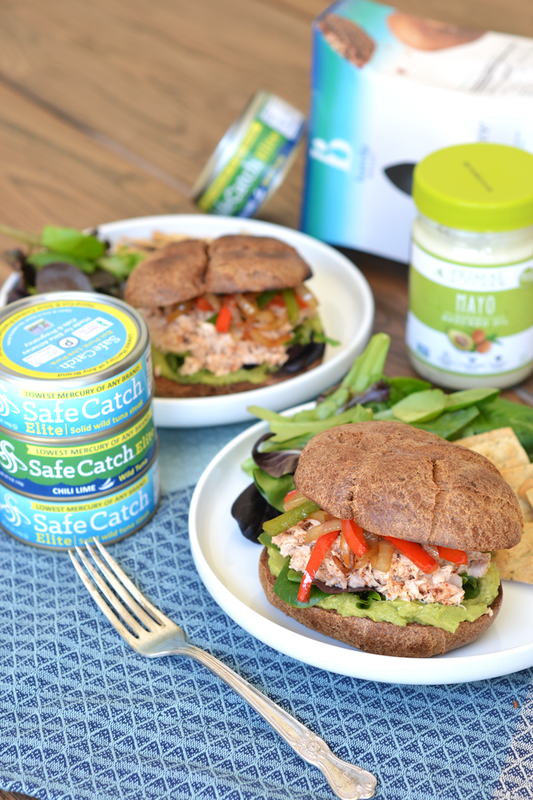 Well our friends at the UN got together last year and decided we needed a day dedicated to celebrate the importance of sustainable seafood – aka my fave Safe Catch Tuna! To prevent all of the overfishing, illegal and unregulated fishing, we have to do our part to support companies that do it right! Tuna has been a favorite of mine for so long and I reeeeeally don’t want to see it go away!! So get yourself some tuna and let’s make a sandwich shall we? 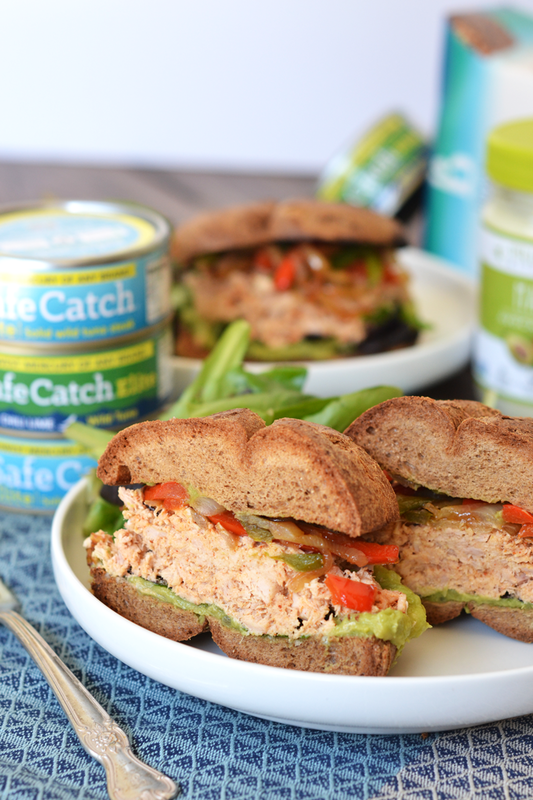 I thought about your classic tuna sandwich and my mind ran through my 3 favorite ways to flavor anything – Italian, Mexican or Asian. 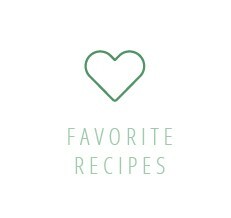 You might notice that as a trend on my blog but there are so many great things to add those flavors too! 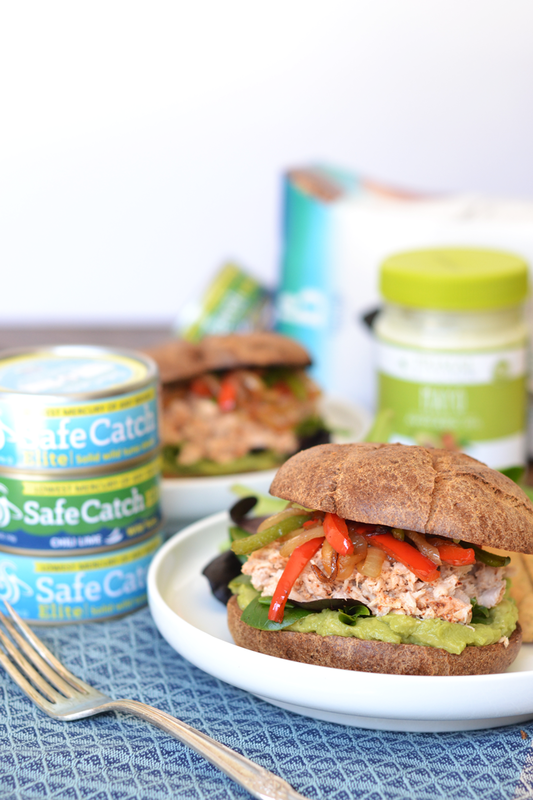 As Safe Catch is about to release a killer Chili Lime flavored tuna, that gave me the inspiration for the sandwich. You can use regular tuna with seasonings or swap that out for the pre seasoned stuff! So once I knew Mexican was the right direction I then immediately went to fajitas because they are a favorite of mine! 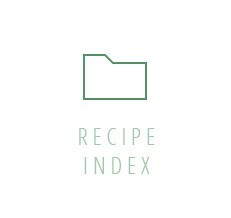 All of the flavors went so well with the tuna and some guacamole made the perfect binder. I am also obsessed with Barely Bread, a grain free bread company (they also have slices, bagels and more!) so I used their rolls for this sandwich! And of course for my mayonnaise I went with Primal Kitchen! I love their super clean mayo and it goes hand in hand with tuna. So how are you celebrating World Tuna Day?! 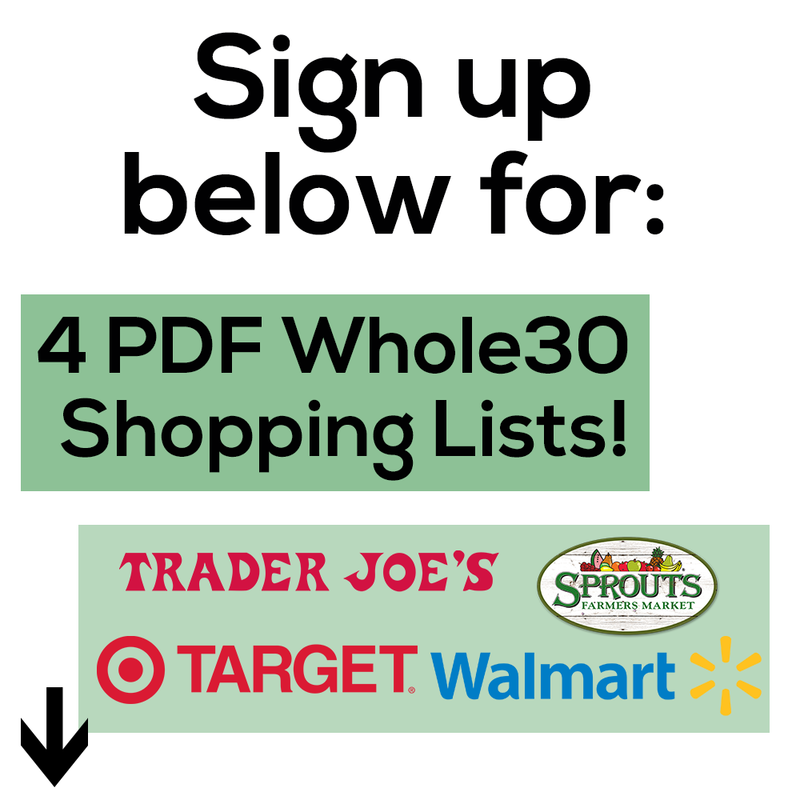 I know you probably have some in your pantry right now and if you don’t, get on it! If you have some I challenge you to mix it up and try new ways to eat your tuna – maybe fajita style? OH and also, if you want to try Safe Catch, use my 10% coupon code – “littlebitsof10”! It’s about a week away from the new flavor release for Safe Catch! Cannot wait for you guys to try this stuff! 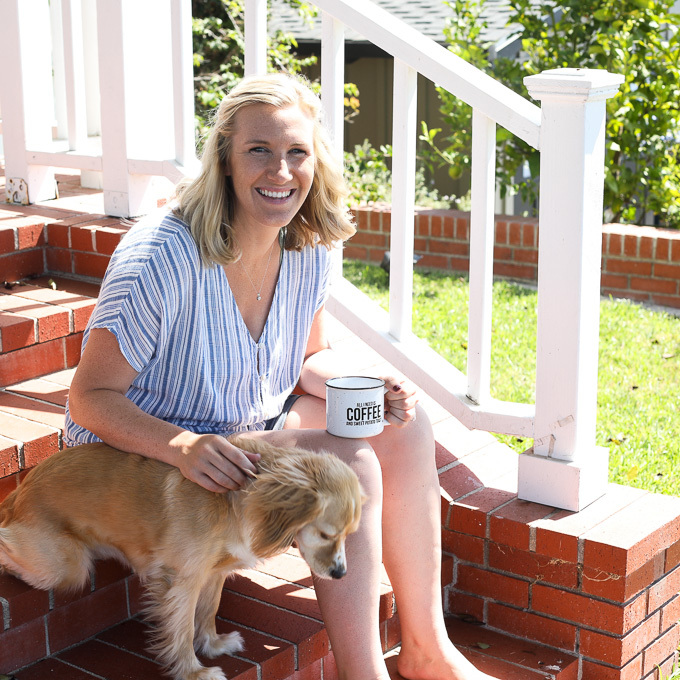 This post was sponsored by Safe Catch but the opinions on the product are 100% my own! Thank you for supporting Little Bits Of! 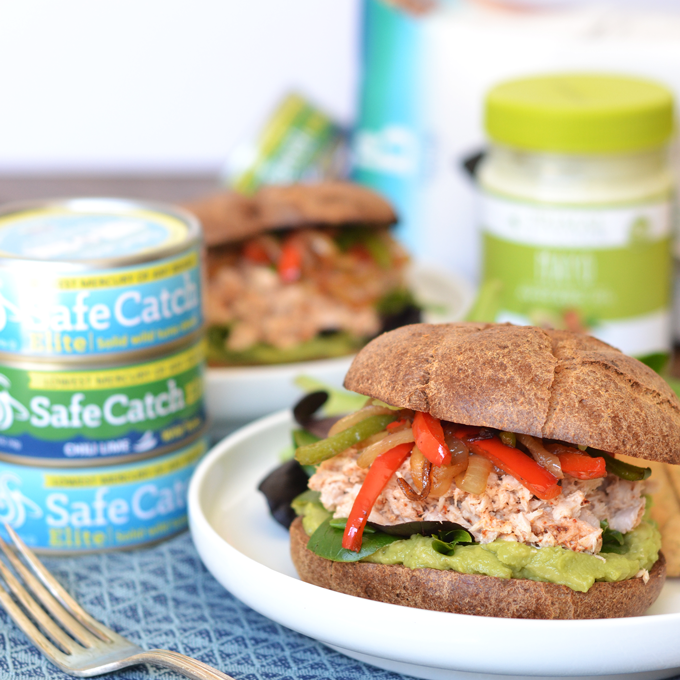 Pin these Chili Fajita Tuna Sandwiches to save it for later! Place a skillet over medium high heat and add olive oil to the pan. Once heated, add in bell peppers and onions. Let cook, stirring occasionally for about 5-7 minutes or until soft and slightly browned. Add a pinch of salt and set aside. In a medium bowl combine Safe Catch Tuna, chili powder, cumin, lime, salt and mayo and stir to combine. Build your sandwich! Toast some Barely Bread rolls, slice in half, spread guacamole on the bottom then top with lettuce, tuna mixture and fajita veggies! 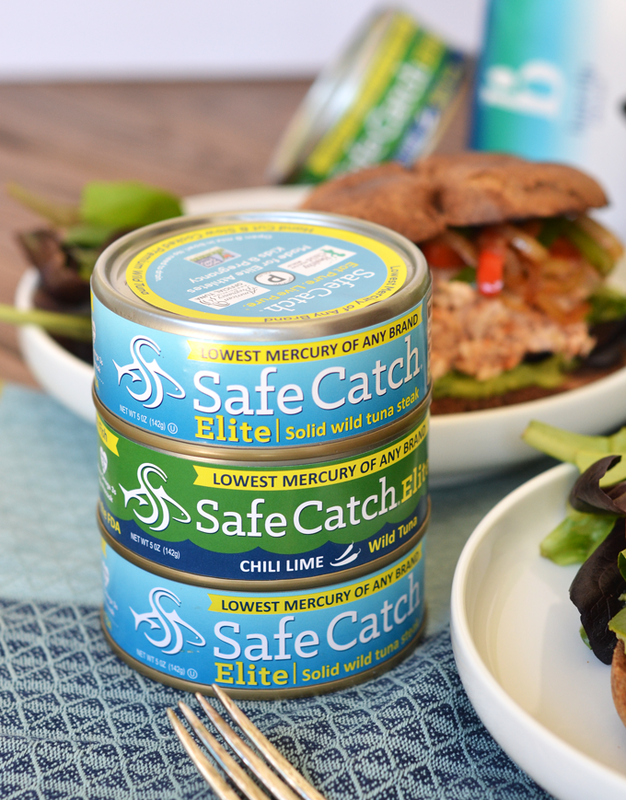 ***You can sub out the regular Tuna, Chili powder, cumin, lime and salt for Safe Catch’s new Chili Lime Tuna!